Congratulations to our very own, Jax Martin, on becoming our newest CWB certified welder. 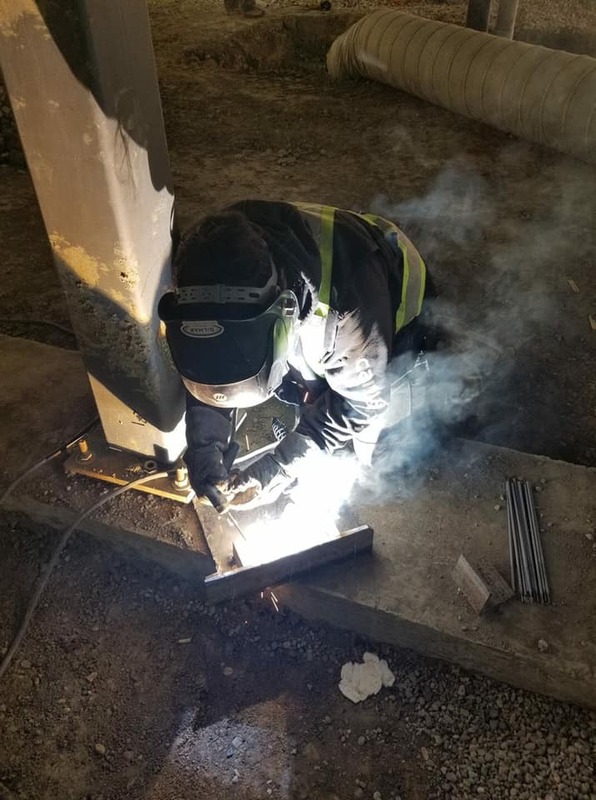 Our CWB certified welders can help you accomplish any steel erecting jobs in a safe and timely manner. Contact us direct at 403-327-6511 to learn more about what Gilmar Crane Services Ltd. can offer you.